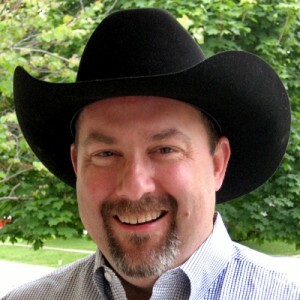 Marketing and promting the sport of rodeo and its athletes. Let me design your next campaign! A few words go along way! How can I help YOU to reach more people! When newspapers and their dwindling staffs are struggling with the economic times and covering all that needs to be covered, having Ted Harbin, TwisTed Rodeo and Rodeo Media Relations on your side can help your event become front-page news. The journalistic quality Harbin presents makes it an easy decision for editors and news directors. Do you handle social media as well? Yes. Traditional media outlets are still front and center however, Social Media is running a close second and has the potential of reaching more readers. Do you do more than just rodeo? 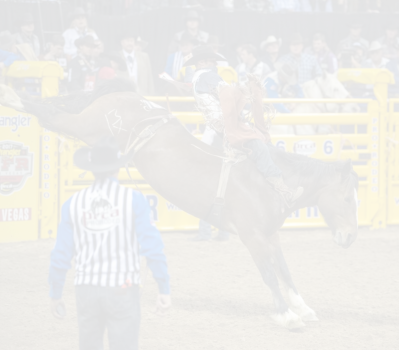 While the focus of the business is the sport of rodeo, the concept used by TwisTed Rodeo and Rodeo Media Relations can be put to use for any purpose. Do you do radio spots? Yes, Harbin expands your reach with an impactful presentation, including TV and radio. These methods of event promotion have proven effective.